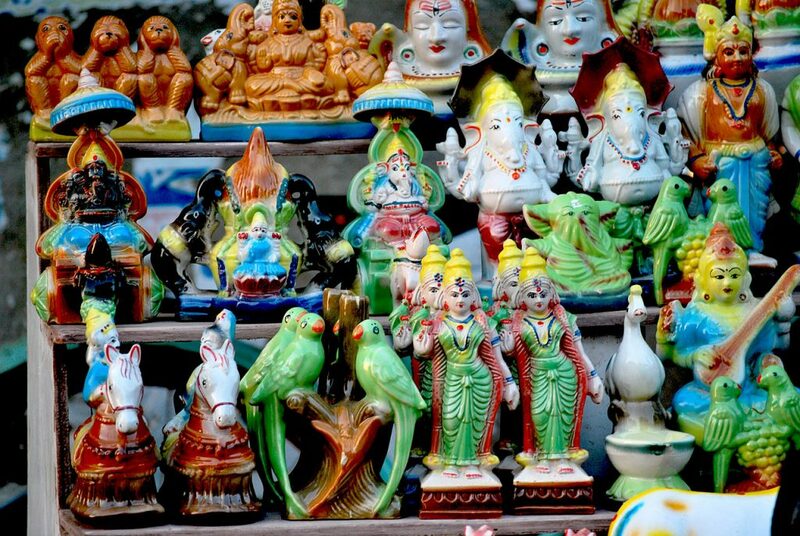 September is a perfect month to travel in India. With the monsoons receding from most parts of our country and temperatures being neither too cold nor hot, road trips take on a charm of their own. We have curated two festivals that celebrate local music, dance, food and culture in very different ways. Each of these marquee events attracts curious travellers from around the world. How lucky we are, then, to be able to hire Savaari Car Rentals to take in these sights first hand, with none of the visa hassles and at a fraction of the cost! Ladakh is on the bucket list of many a intrepid traveller. 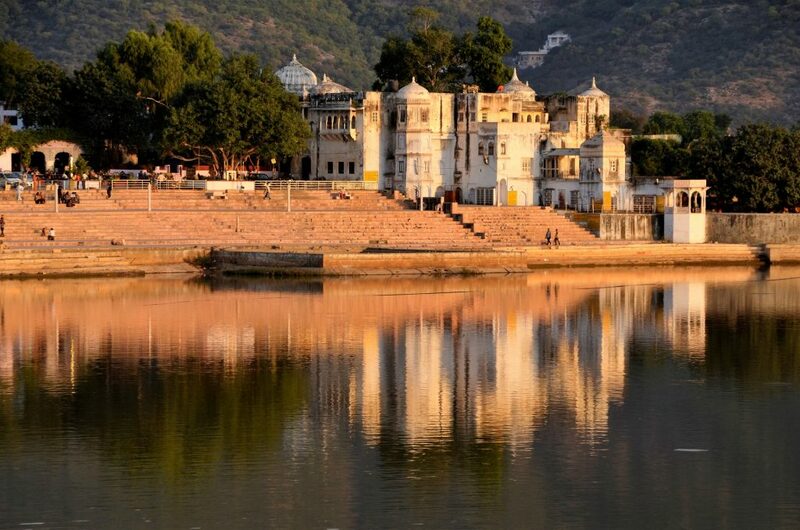 Book Savaari Car Rentals from Chandigarh, Manali, Srinagar, or from Delhi and head out for a glorious road trip to witness the famed Ladakh Festival, first hand. 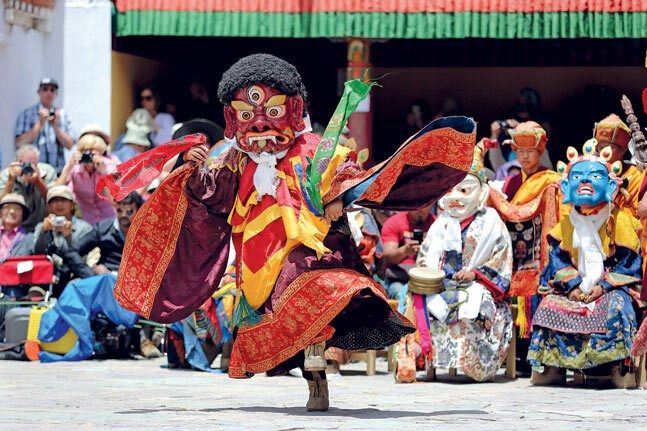 This year’s festival will take place between 20th and 26th September, in Leh and adjoining villages. Last year’s festival was cancelled due to the floods in J&K, and this year’s event, after a gap of 2 years is expected to be grander than ever. Time your visit so you can be there for the inaugural and closing ceremony, where cultural troupes in full costumed glory, sing and play traditional musical instruments. 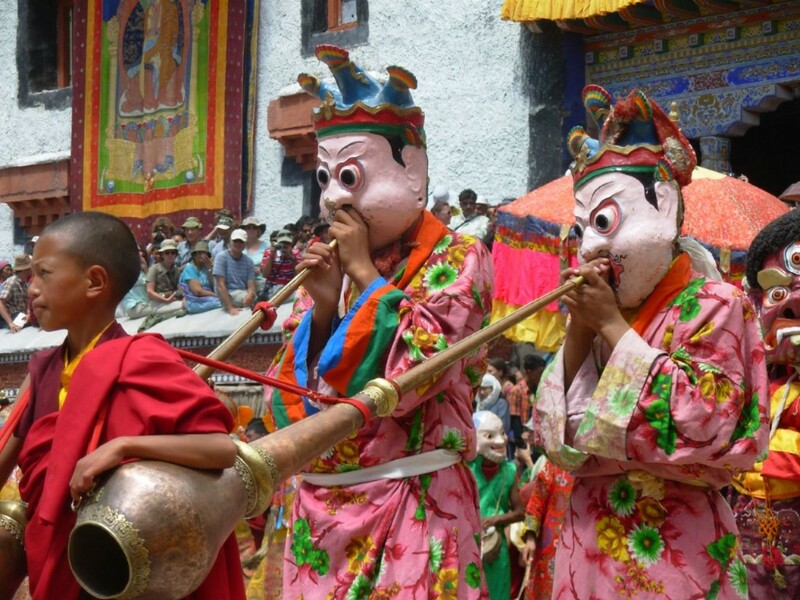 This week in September also offers a once in a lifetime opportunity to witness Chhams Performances, or mystical, delightful, masked dances, performed by tantric monks, across many viharas. The six day festival promises many other attractions, like musical concerts, archery and polo demonstrations. Those interested in seeing and buying local art can visit exhibitions of Thangka Paintings and Handicrafts. Thangka paintings that are beautifully detailed are considered to be an object of reverence, offering a path to enlightenment to its practitioners, and patrons alike. Billed as, India’s Greatest Outdoor Music Festival, the 4th edition of the Ziro Festival of music is back from 24th-27th September. 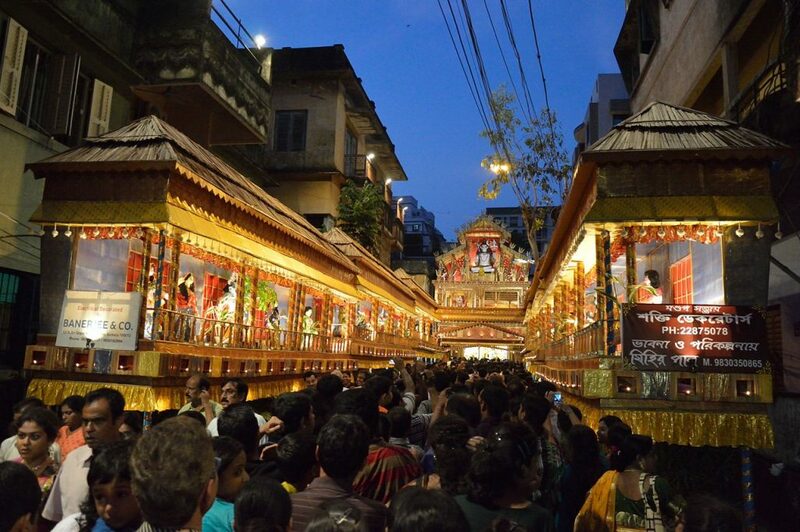 The festival takes place in the Ziro Valley, 4 hours by cab from Guwahati. You can hire Savaari Car Rentals to ferry you from Guwahati, or make this a stop over, as a part of a larger North East itinerary. Just make sure you have an Inner Line Permit or ILP in hand before you head out for this journey of a lifetime. The Ziro festival attracts some of the best bands on the indie band circuit, and features performances from local North Eastern musicians and folk artists as well. But even if you have never heard of Ska Vengers, or the Whirling Kalapas, if you have only a passing acquaintance with the sounds of Shaa’ir n Func…Ziro promises to be an unforgettable experience. The music festival offers you a chance to camp out in the midst of nature. One of the oldest towns in Arunachal Pradesh, Ziro is located 5500 feet above sea level and is surrounded by remote, misty mountains and pine trees. This World Heritage area is home to the Apatanis, a tribe known to cultivate paddy and fish using traditional irrigation methods, in knee deep water. If you are lucky, you may spot the Indian Bison or Mithun while going about your day, or score an invitation to a local’s home for a traditional meal!